Ready to book? 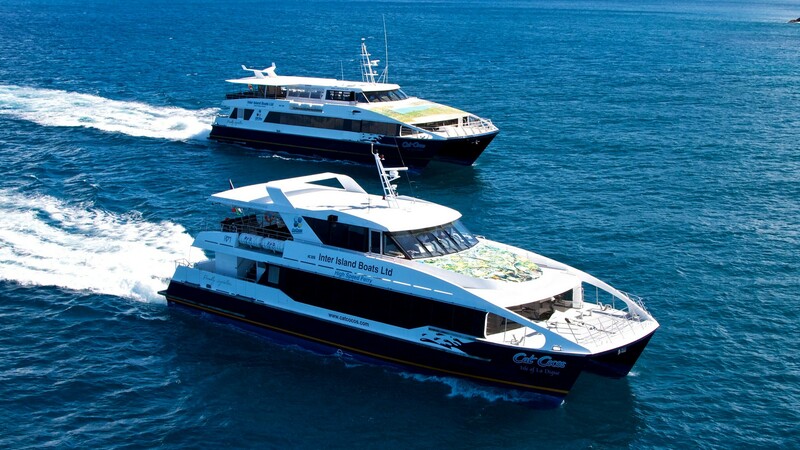 Please click here for our online booking service. We have multiple trips every day of the week. Check here for our most up to date schedule. 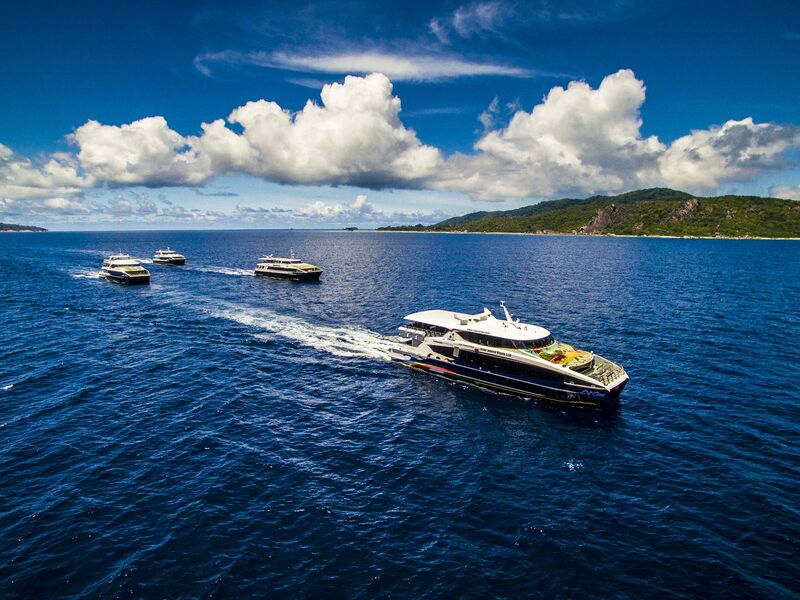 Our fleet of 4 ferries is the heart of our daily operations between the main islands of Mahe, Praslin and La Digue. Welcome to the official website of Catcocos! 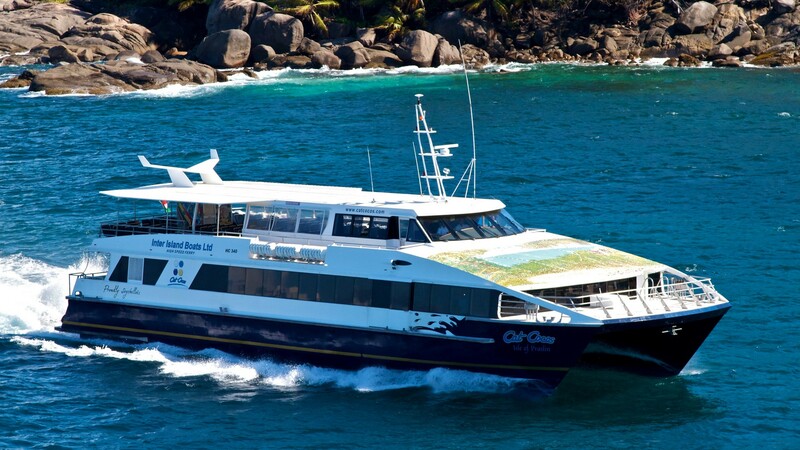 Cat Cocos, now the leading ferry operator in the Seychelles has been proudly carrying passengers between Mahe, Praslin and La Digue since 1998. 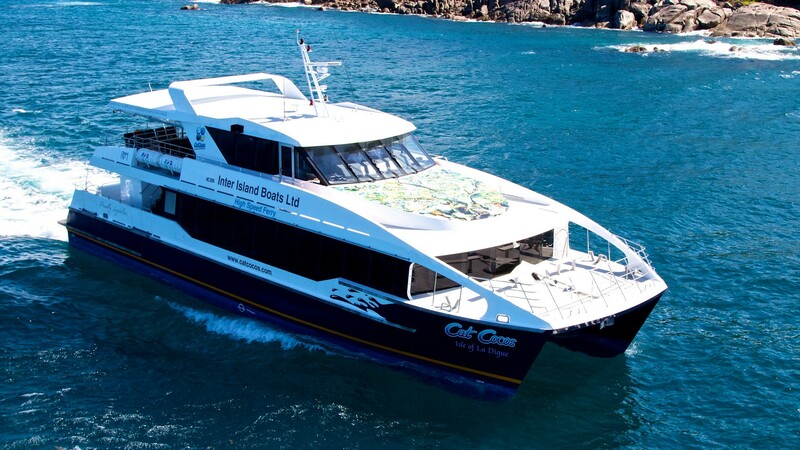 Our modern fleet of catamaran operates daily reliable services between the Inner Islands. 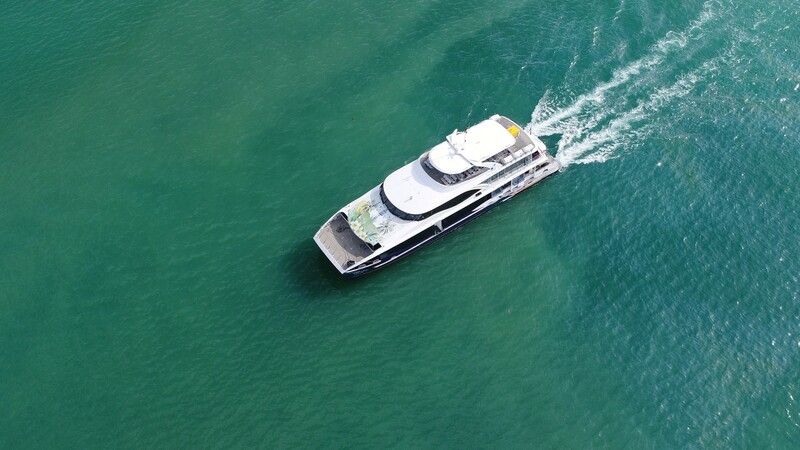 Now, equipped with better and accessible facilities, we are pleased to make both your reservation easier and your journey enjoyable. Our highly-trained team of employees work very hard to ensure that our valued customers received the lifetime experience they expect from our company. 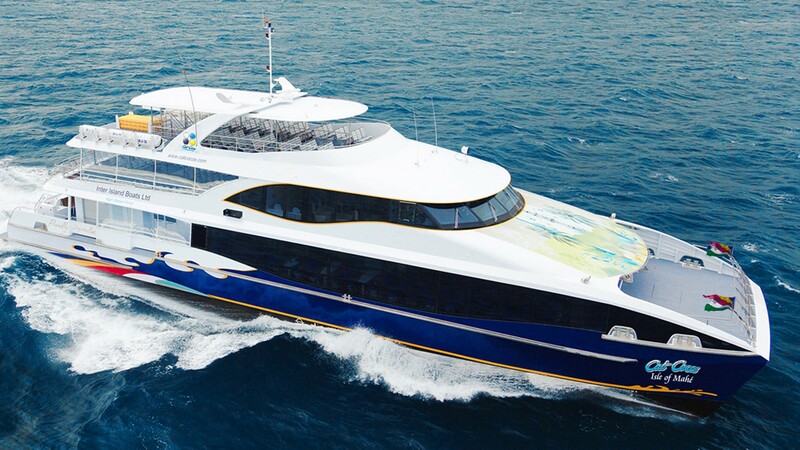 As our motto instates, “Proudly Seychellois”, we are more dedicated to convey to our esteemed customers the Seychelles experience in the best comfort of your seat either by choosing to take the 60 minutes trip from Mahe to Praslin or the 1 hour 15 minutes from Mahe to La Digue.